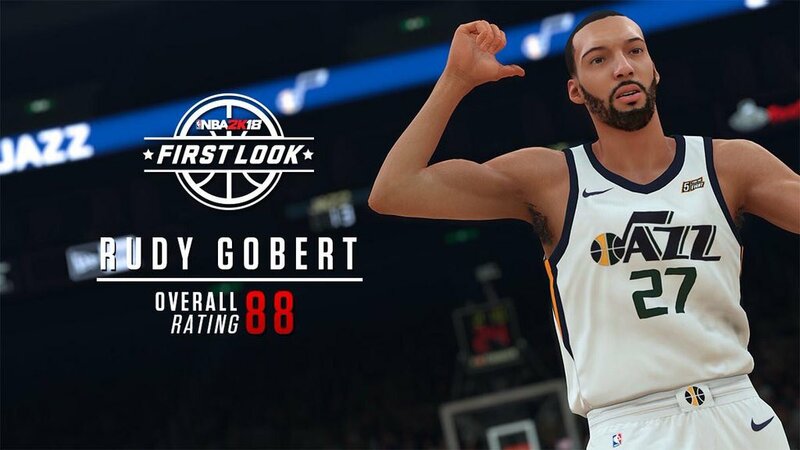 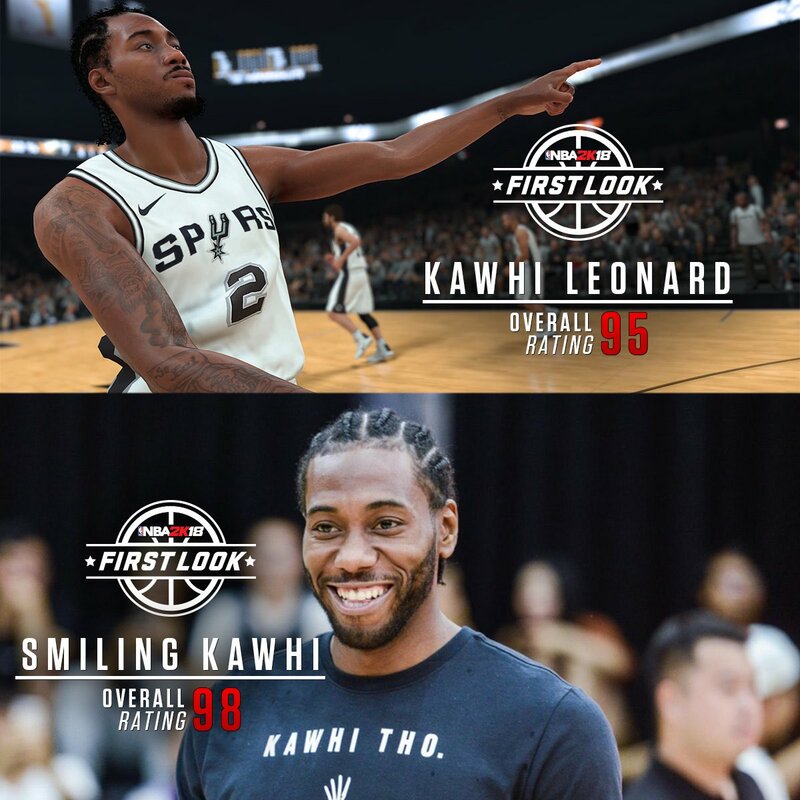 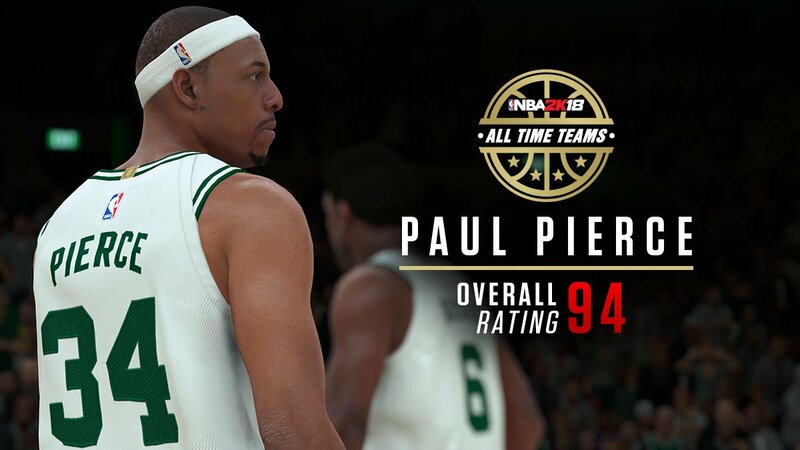 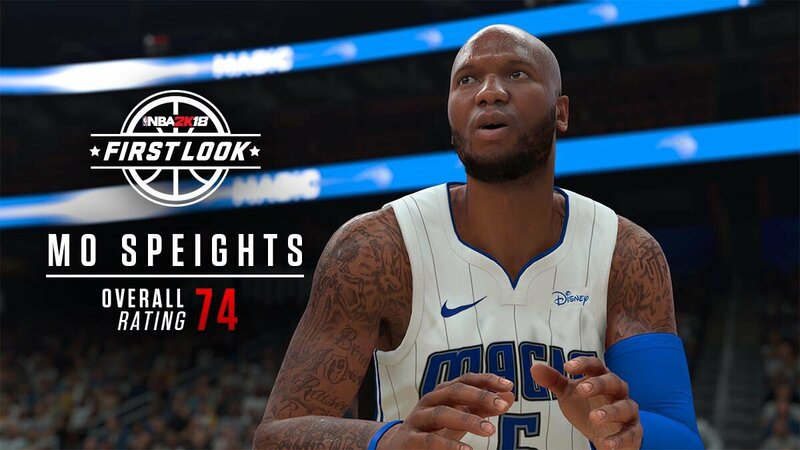 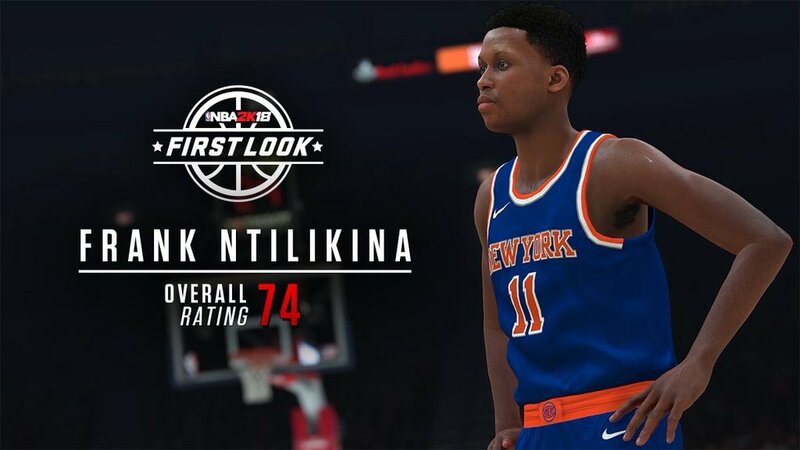 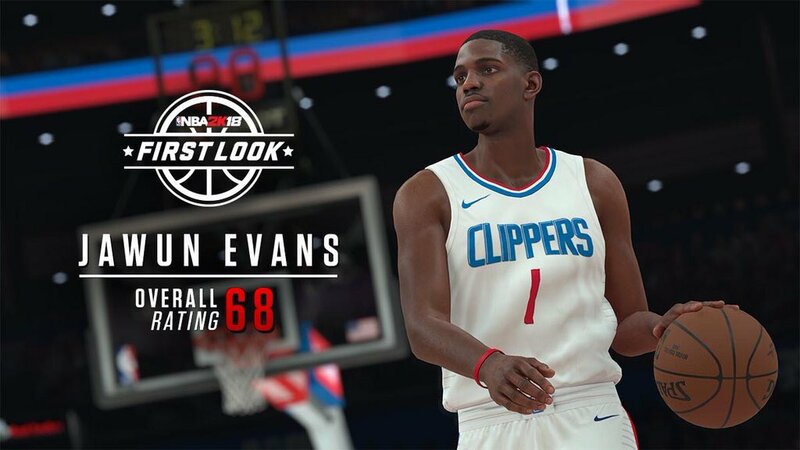 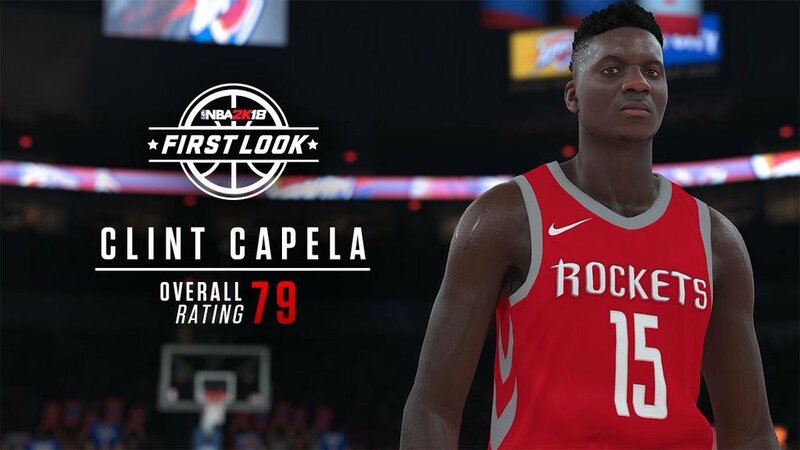 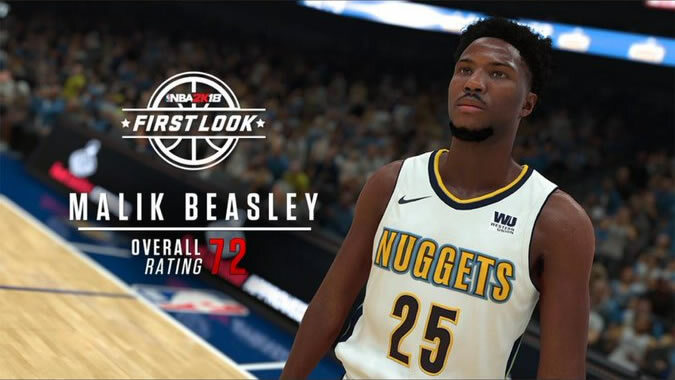 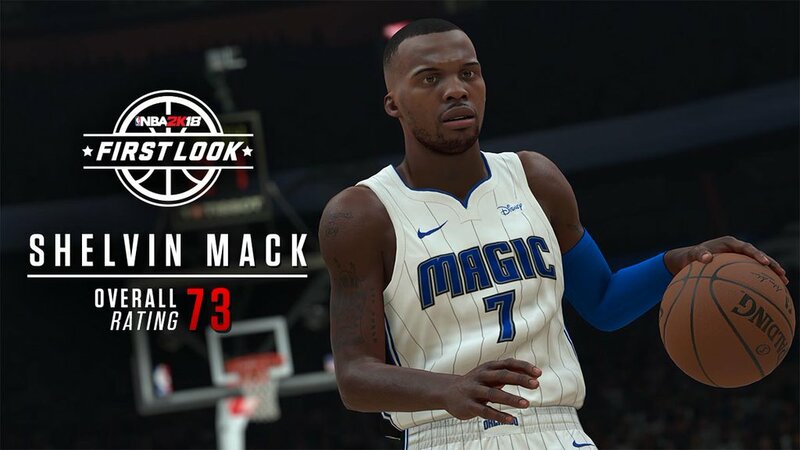 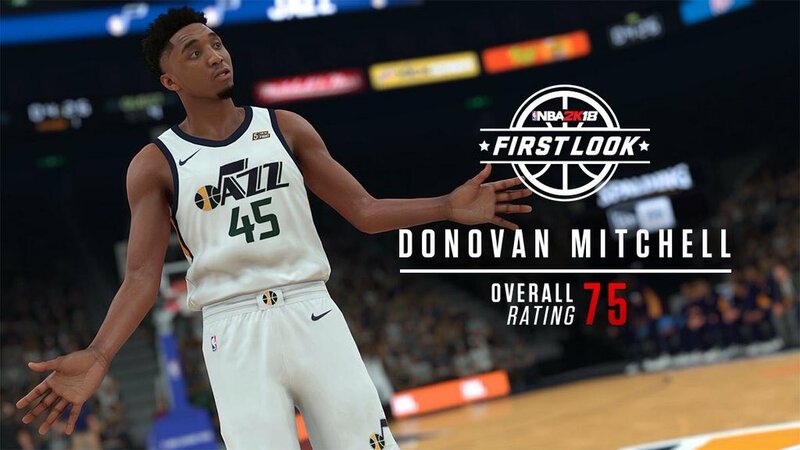 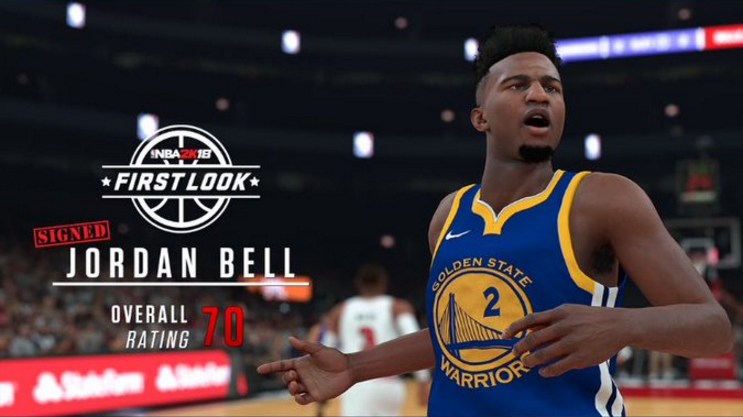 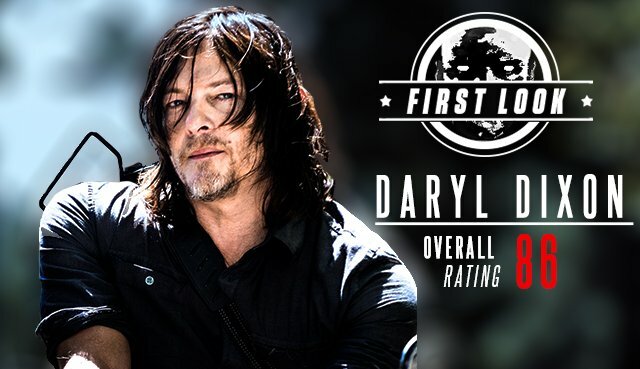 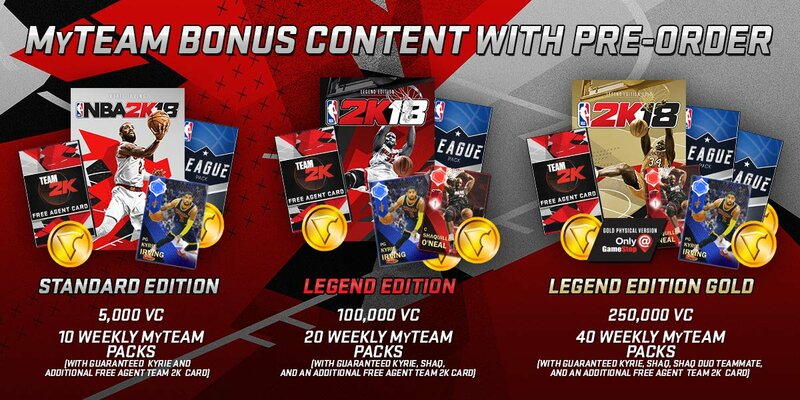 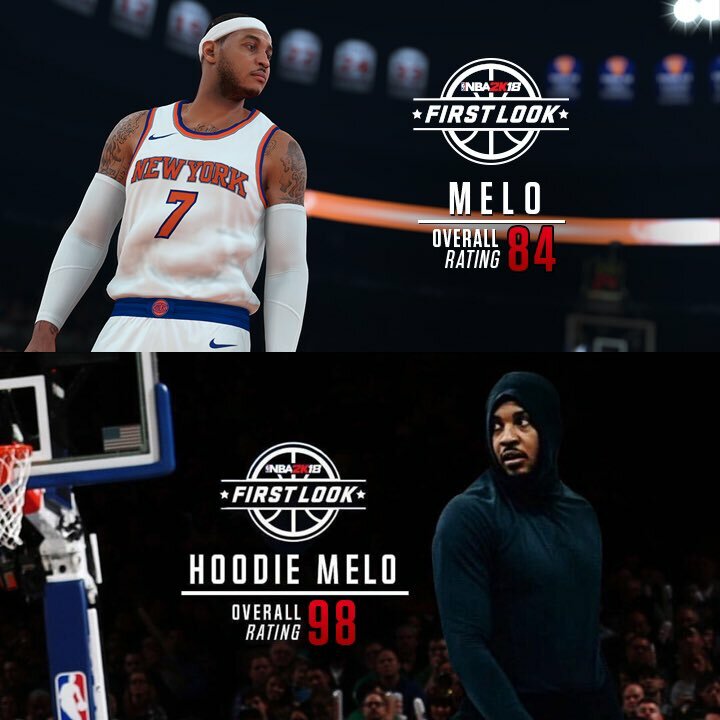 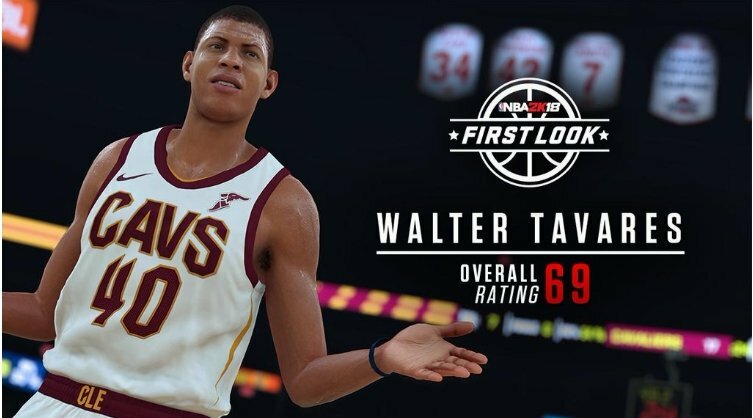 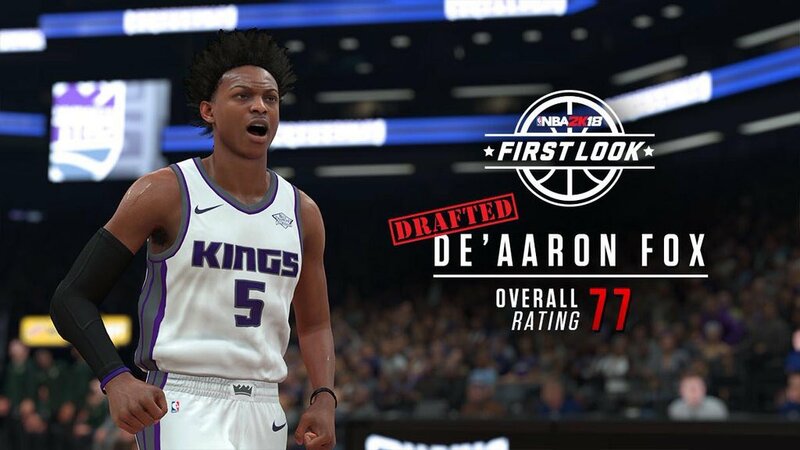 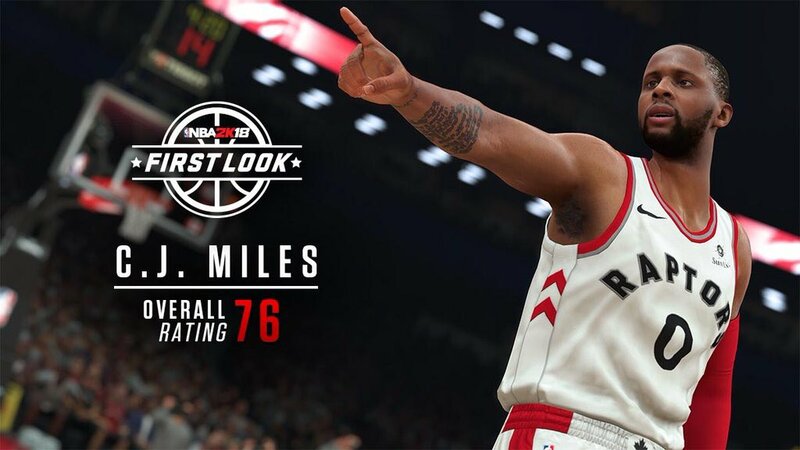 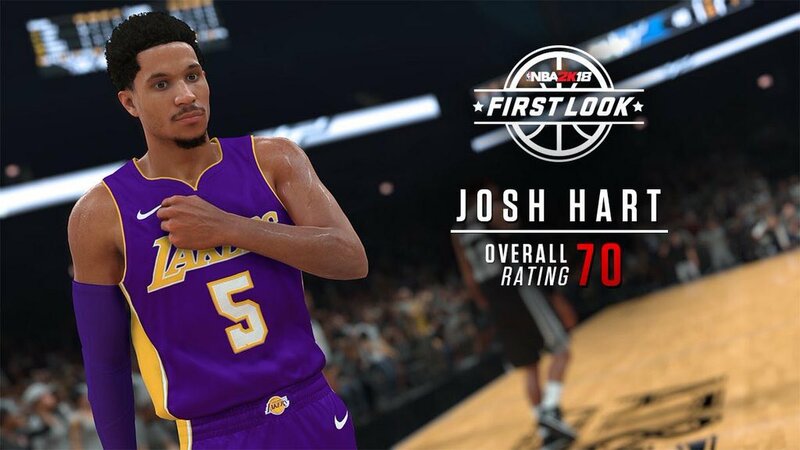 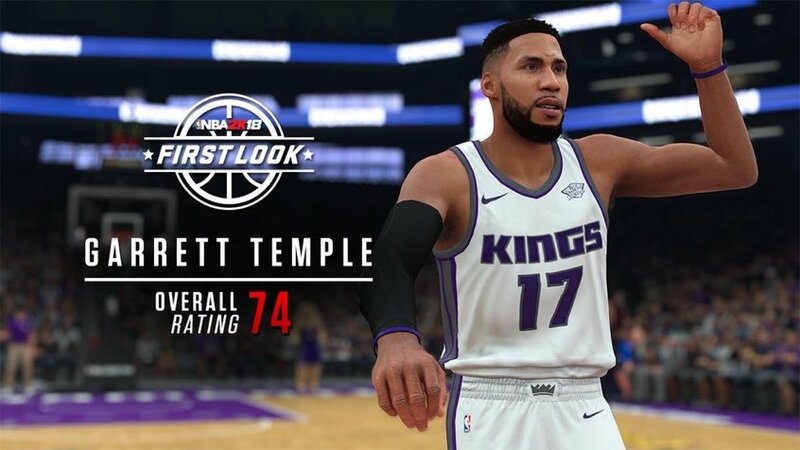 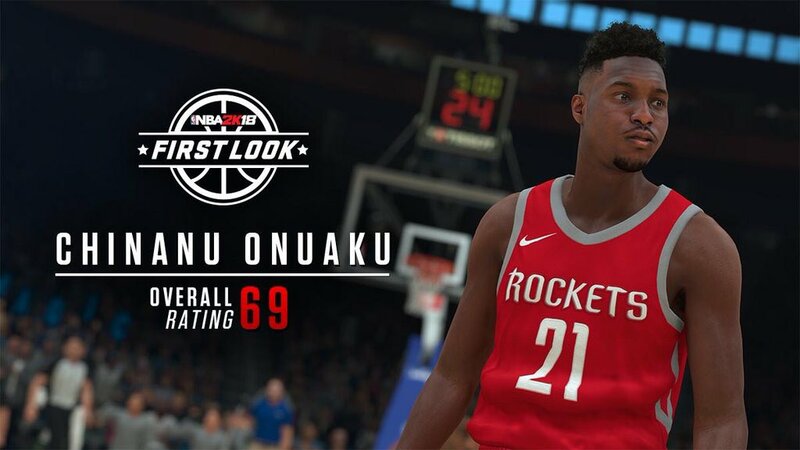 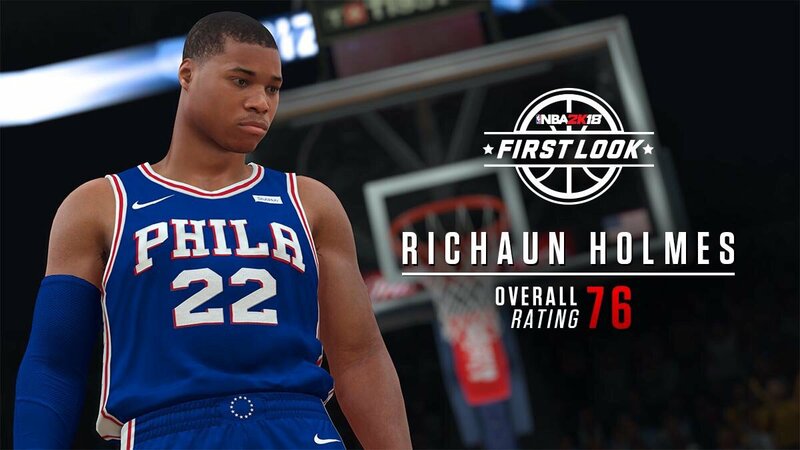 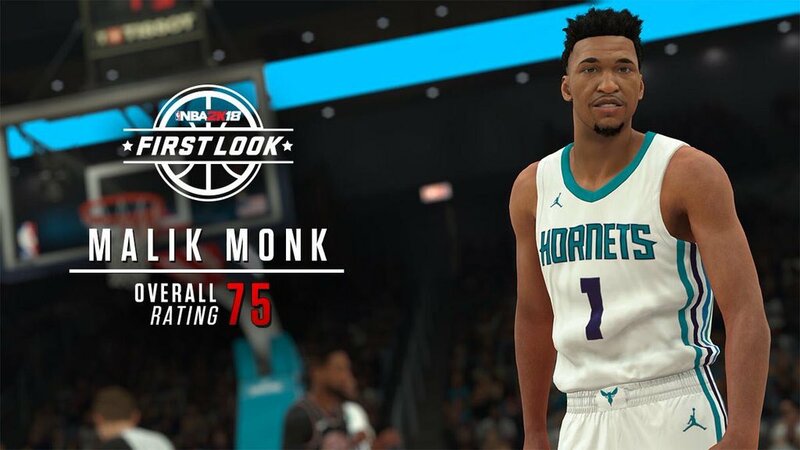 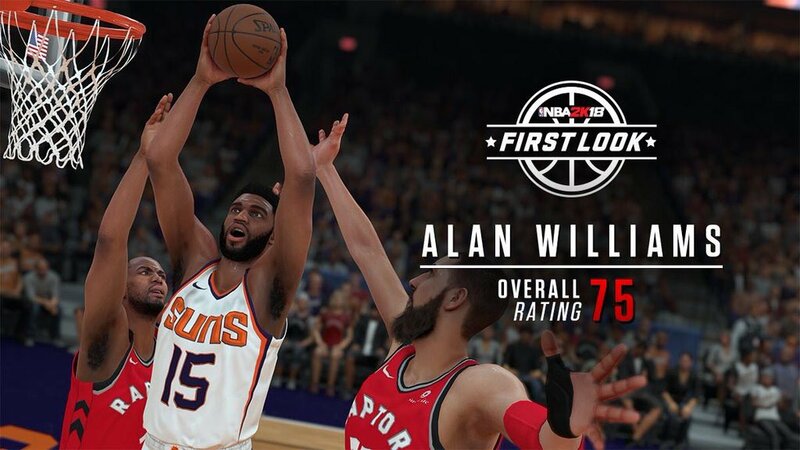 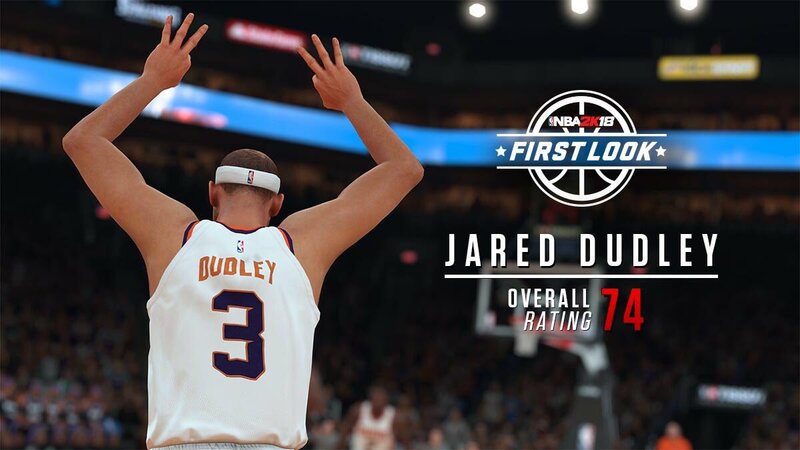 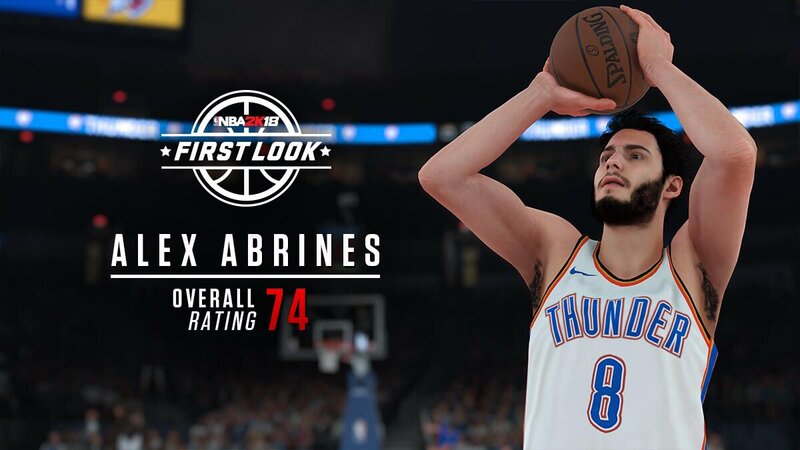 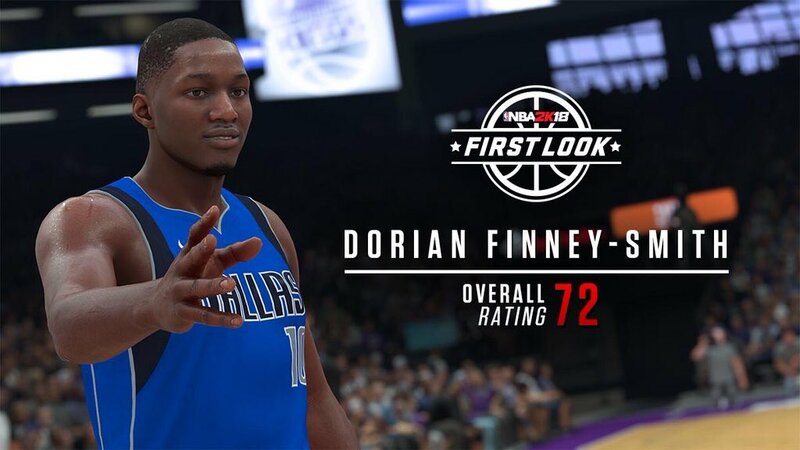 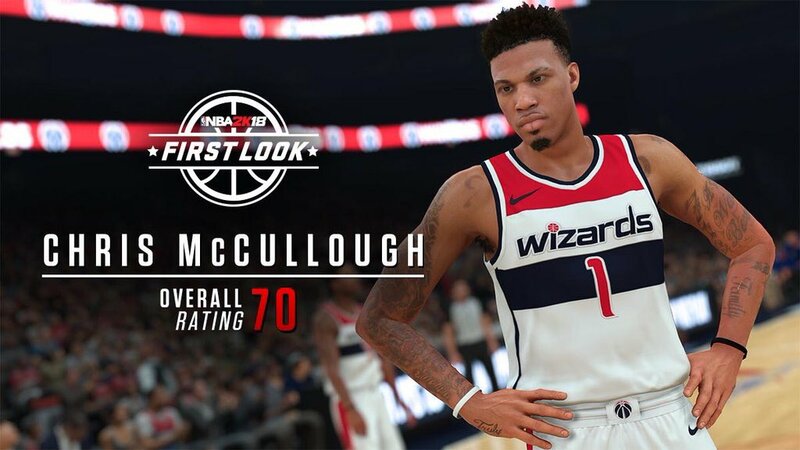 While NBA 2K has released its MyTEAM Trailer officially, more players' first look in 2K18 and their ratings were confirmed. 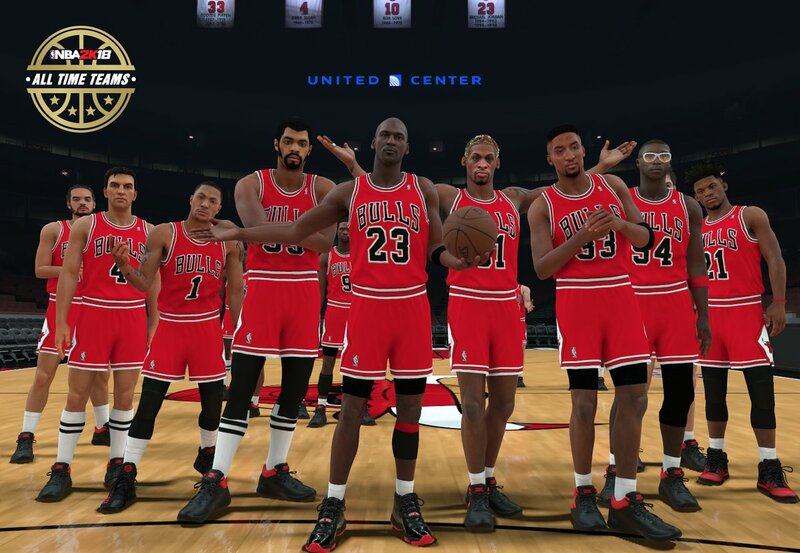 Take the first look at the All-Time Chicago Bulls team in NBA 2K18! 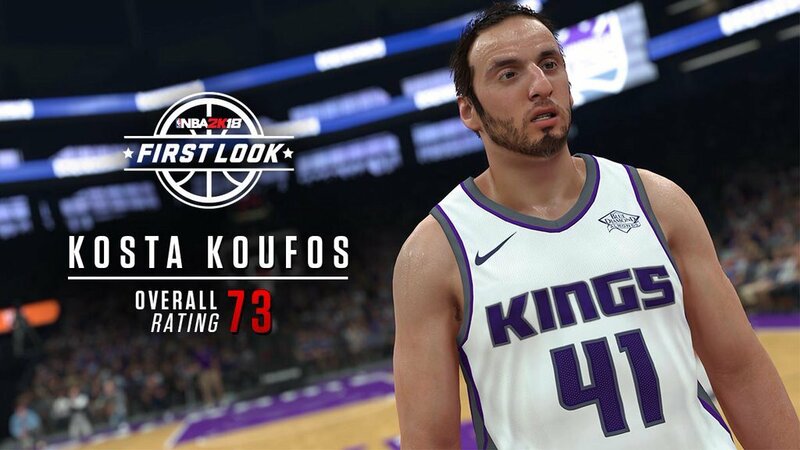 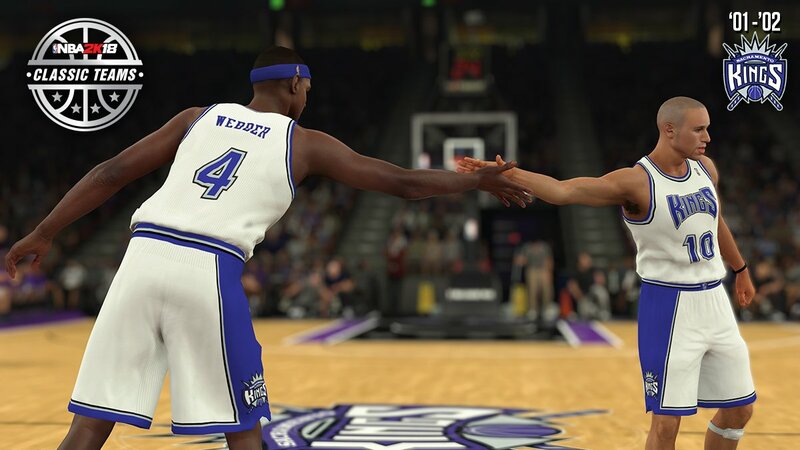 The 2001-02 Sacramento Kings are heading to NBA 2K18 as one of the 16 NEW classic teams.